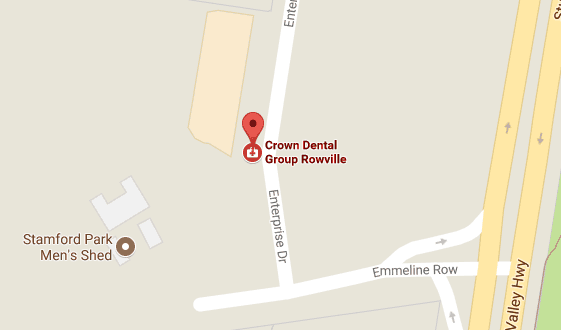 At Crown Dental Group, we can help you assess your options and choose the right solution. Dentures are your solution to a single missing tooth, multiple or full mouth restoration. Dentures are designed to replicate the function of natural teeth and there are several different options depending on your personal needs. We’re then able to make your dentures on-site in our dental laboratory in Rowville using the highest quality materials. 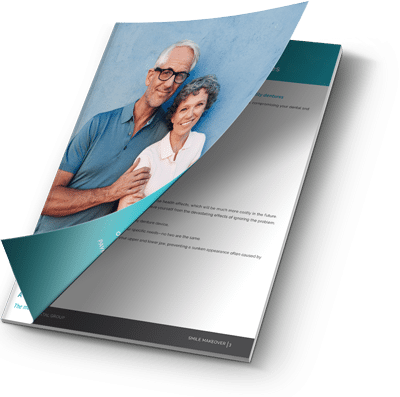 To find out more about our range of denture solutions, which option is right for you, and to see some of our transformative patient cases – download our free guide! We have a dedicated dental prosthetist and an on-site laboratory to produce the highest-quality denture devices. Book a consultation with our professionals to help determine the best denture option for you.